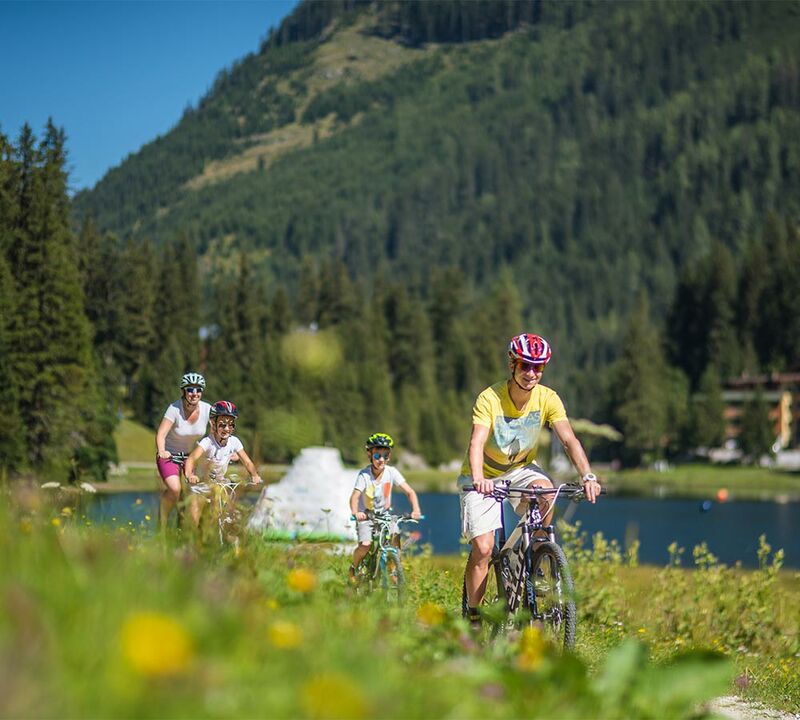 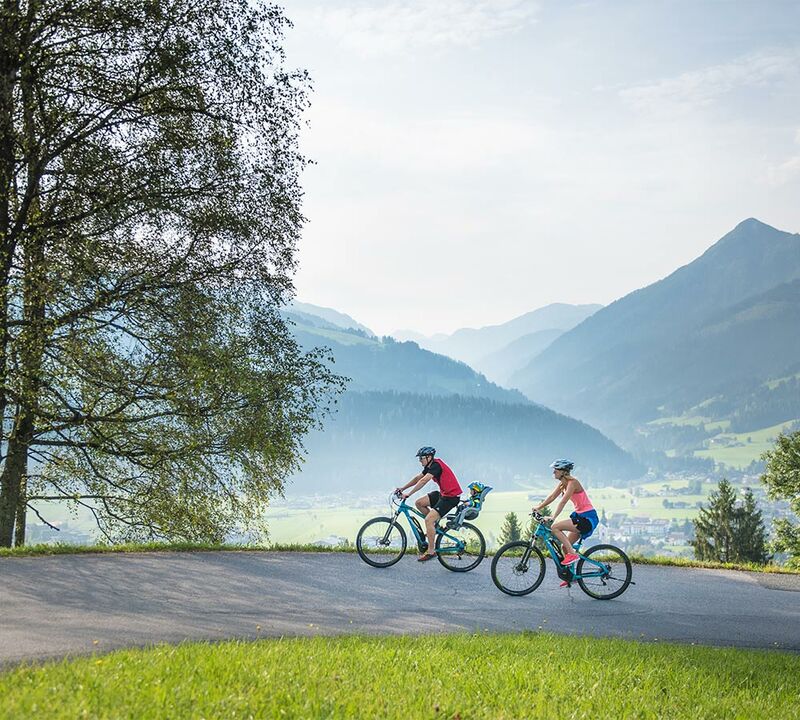 Apartments Warter is the ideal starting point for a broad range of summer activities – hiking, cycling, swimming and much more! 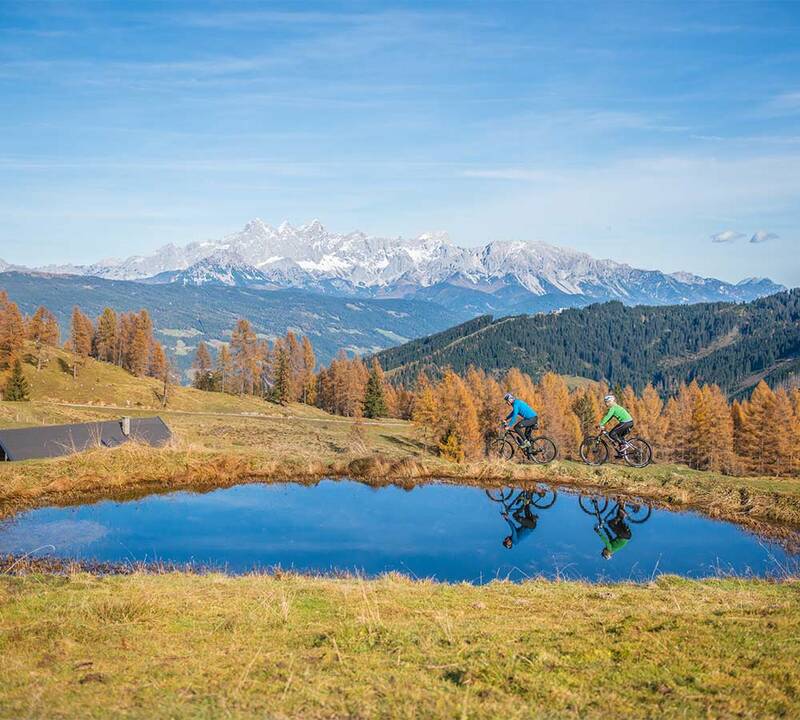 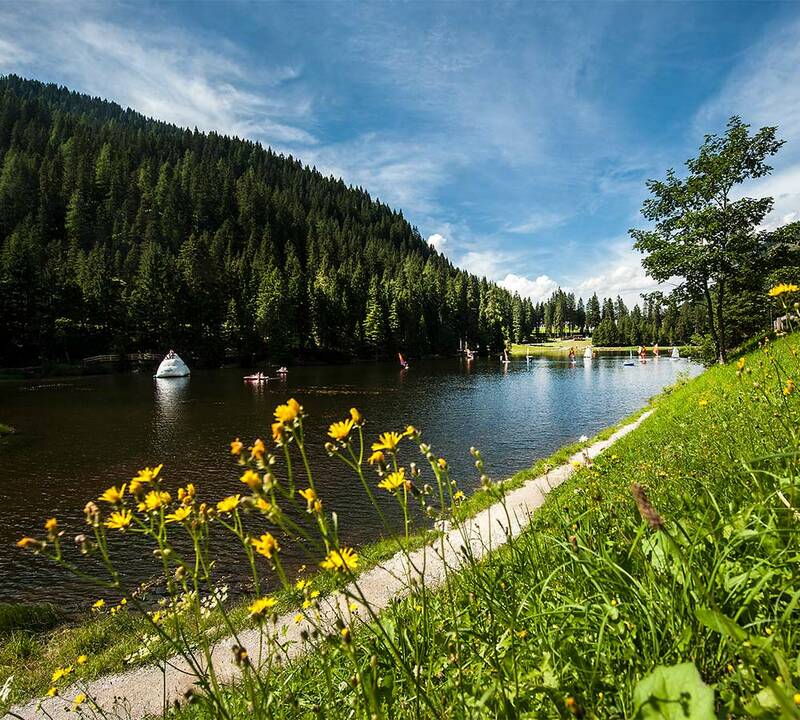 For every taste, you will find the right adventure in Altenmarkt-Zauchensee. 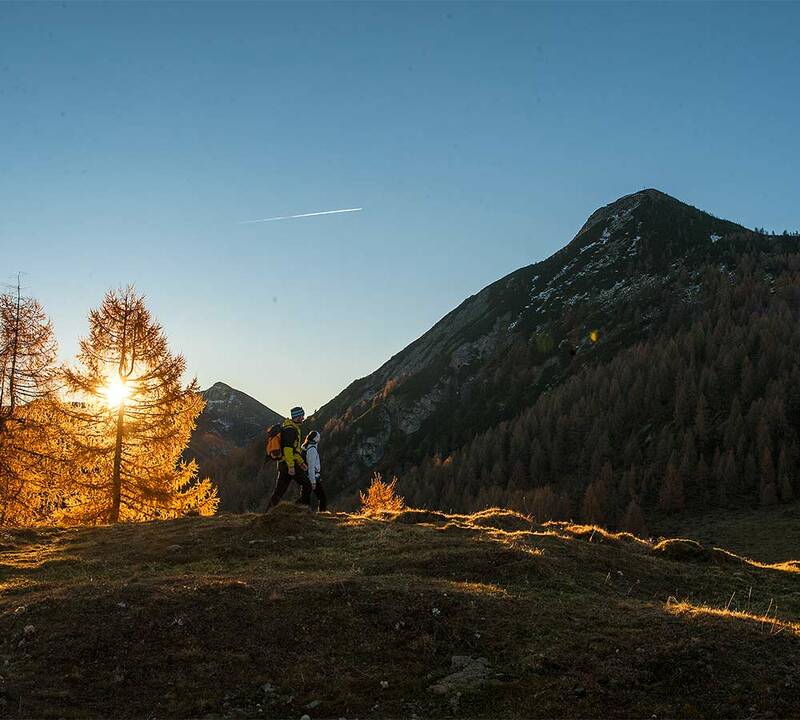 The stunning mountain panorama makes nature lovers’ hearts beat faster. 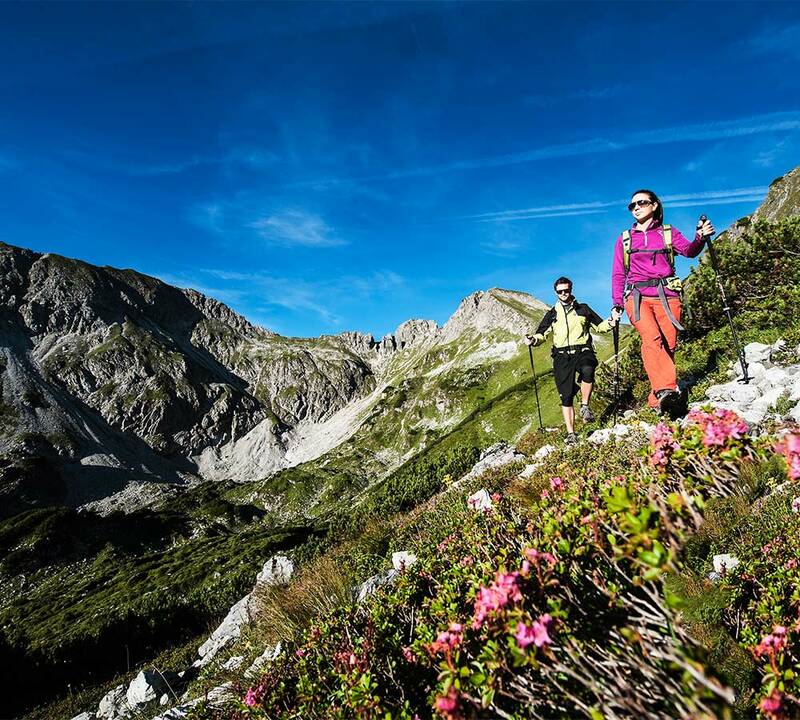 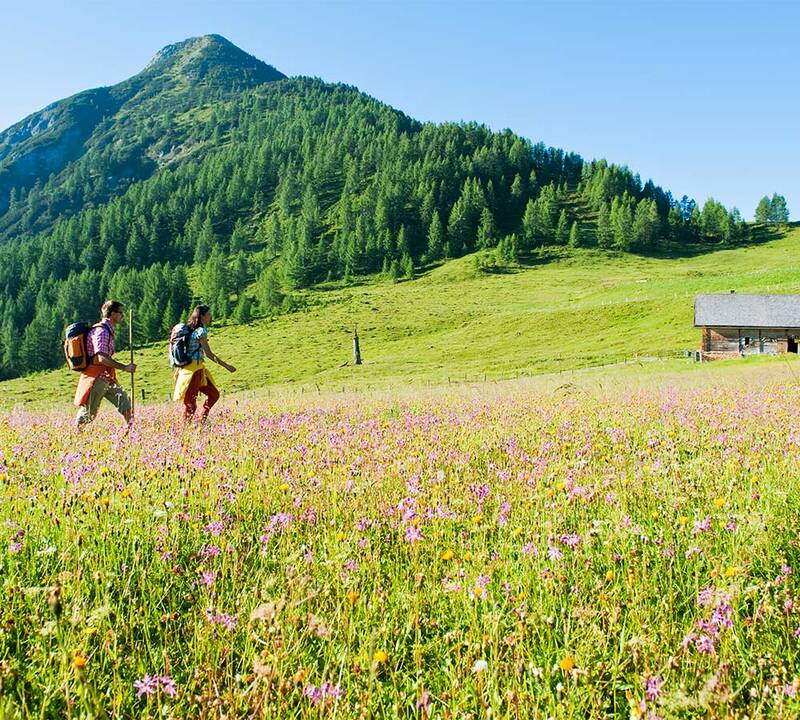 Discover the hiking world of Altenmarkt-Zauchensee. 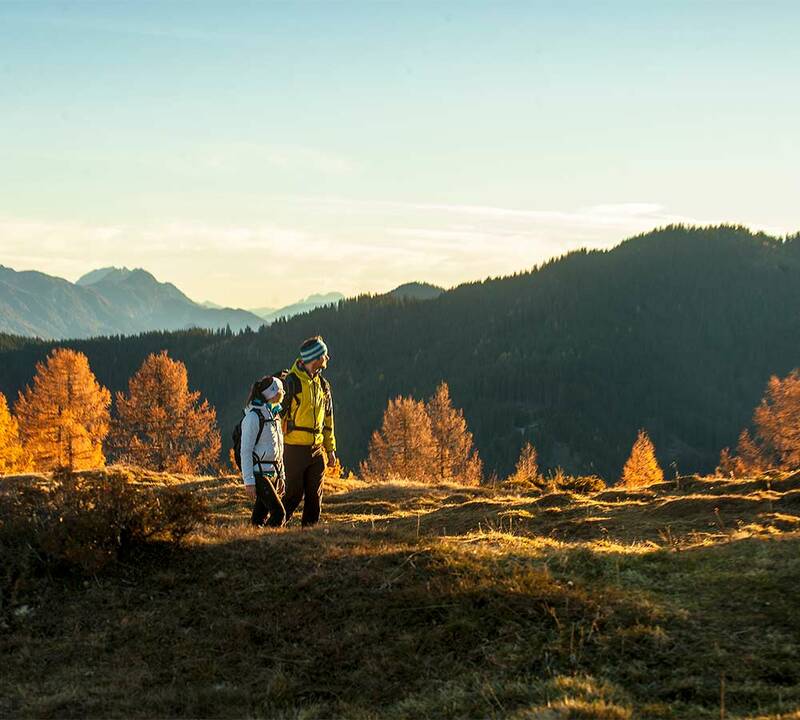 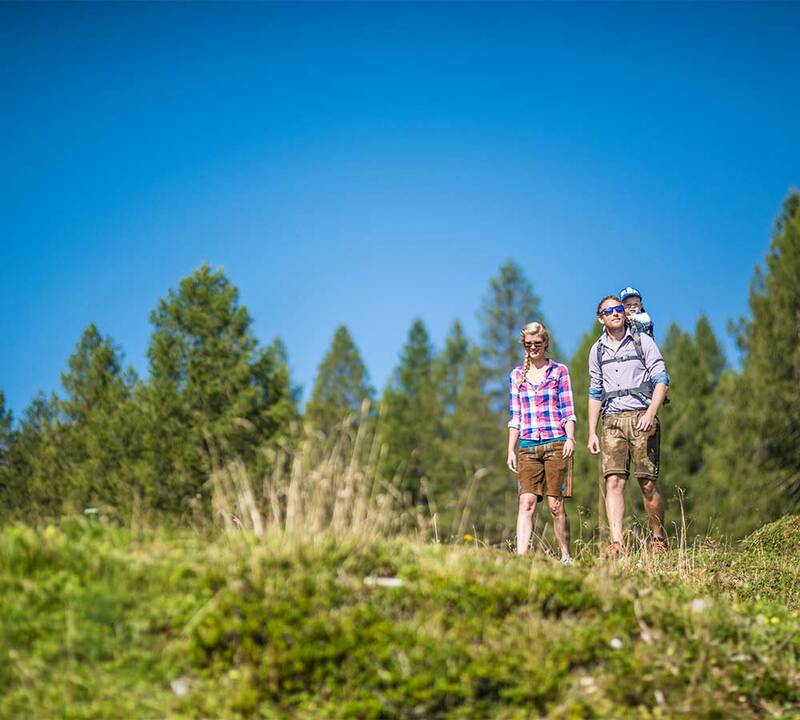 With its 195 kilometres of hiking trails, you will find everything you need – including routes for all levels, traditional huts and a unique mountain panorama. 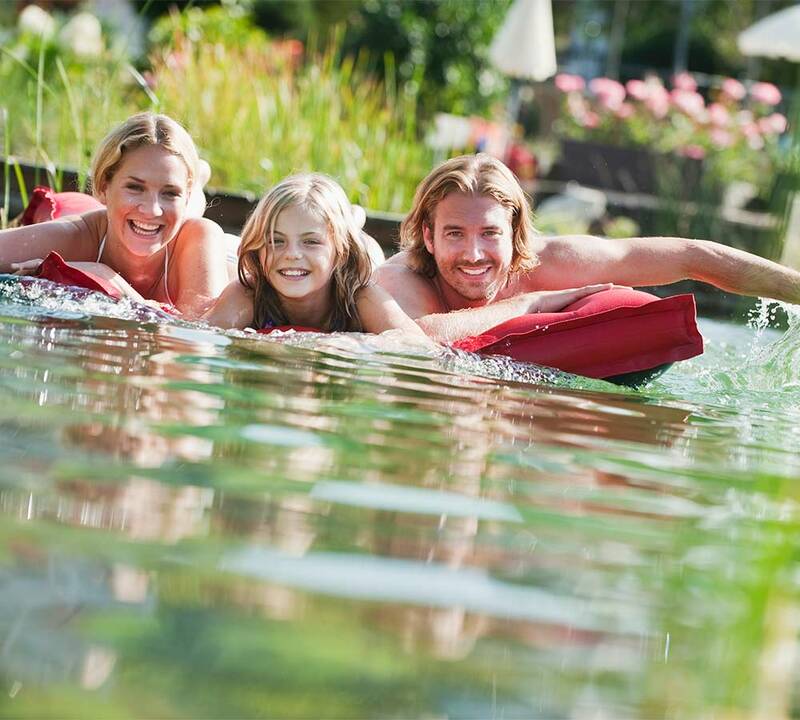 Enjoy family time in cool and warm water. 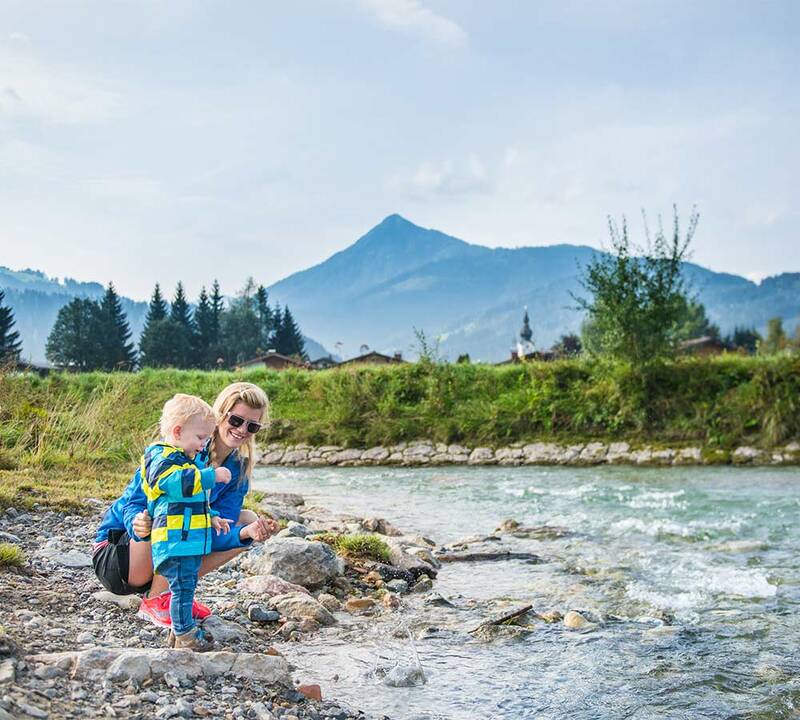 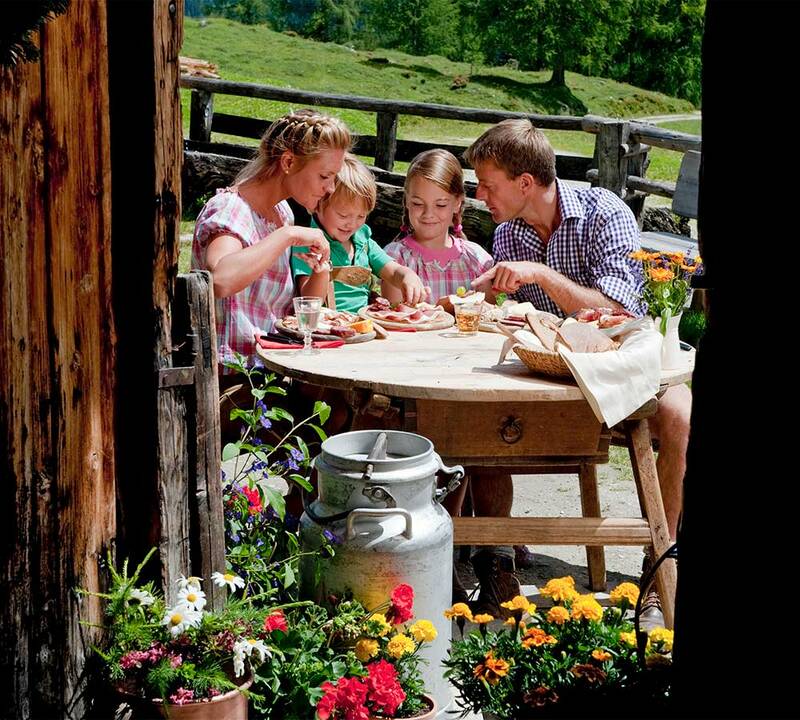 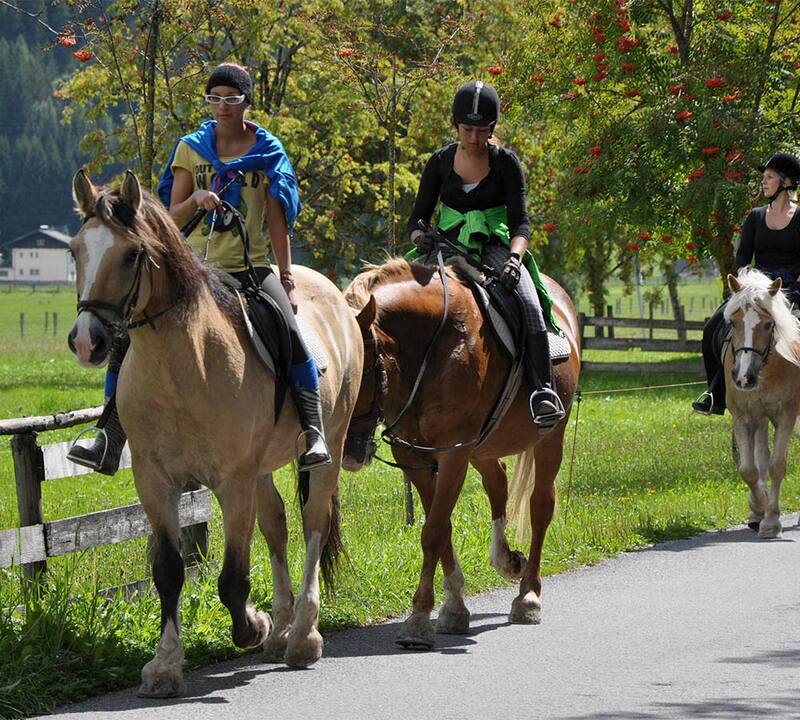 Salzburg’s countryside around Altenmarkt offers various opportunities for varied bath days. 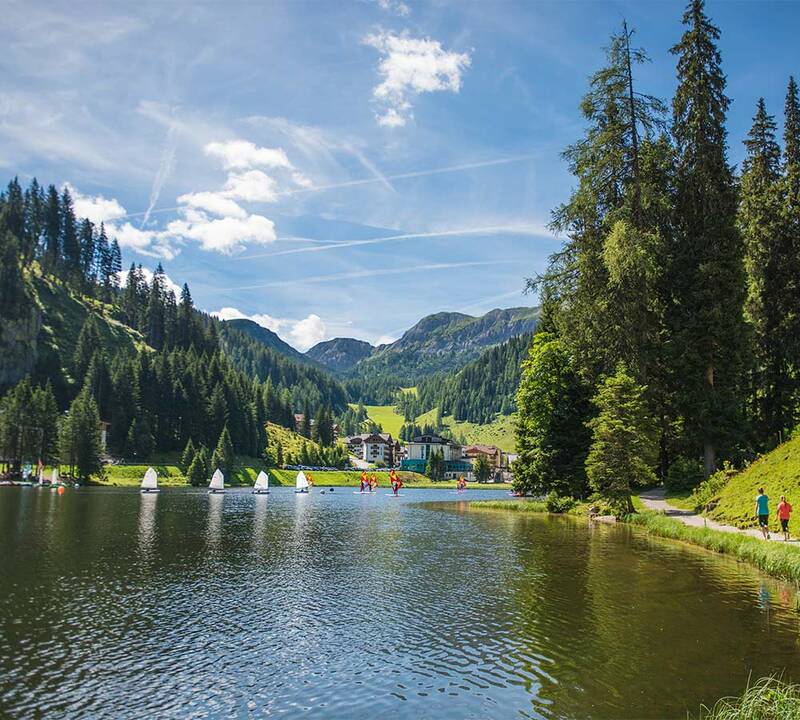 You will find a number of lakes nearby, like Fuschlsee, Mattsee, Zauchensee, Rohrsee, Reitecksee in Reitdorf, Wolfgangsee and many more. 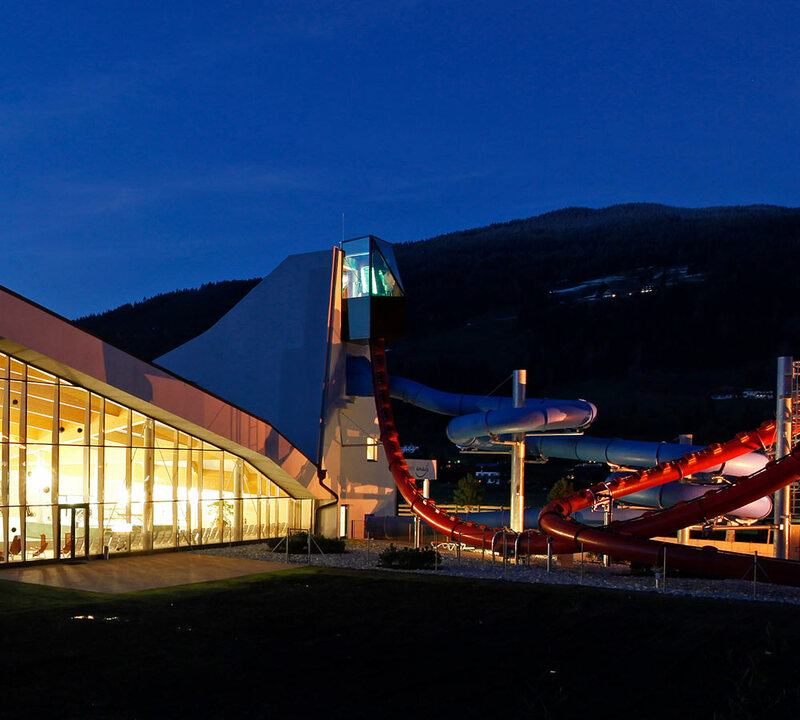 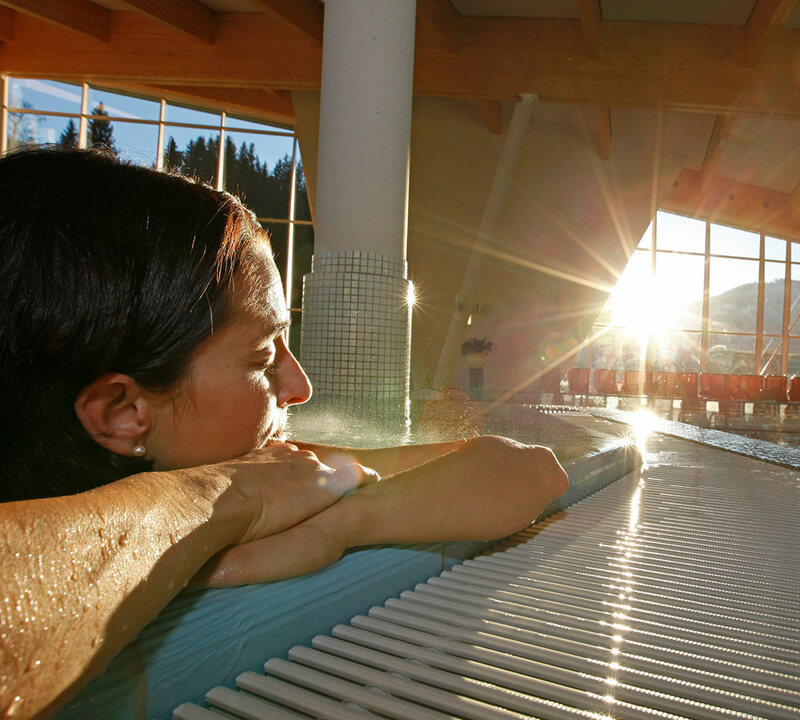 Close to our holiday home and easily reachable on foot: the Therme Amadé Spa, where you can relax or take part of the water experience. 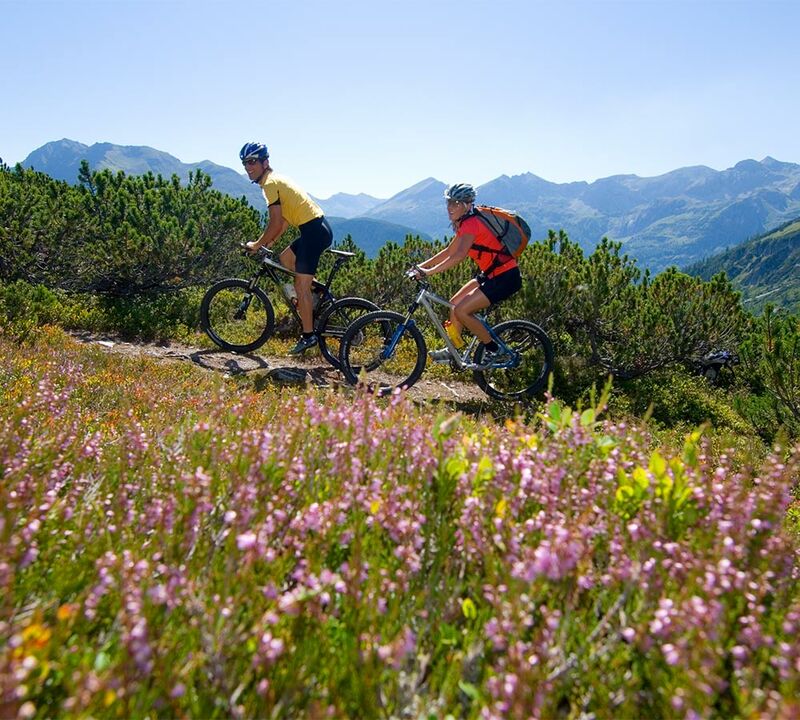 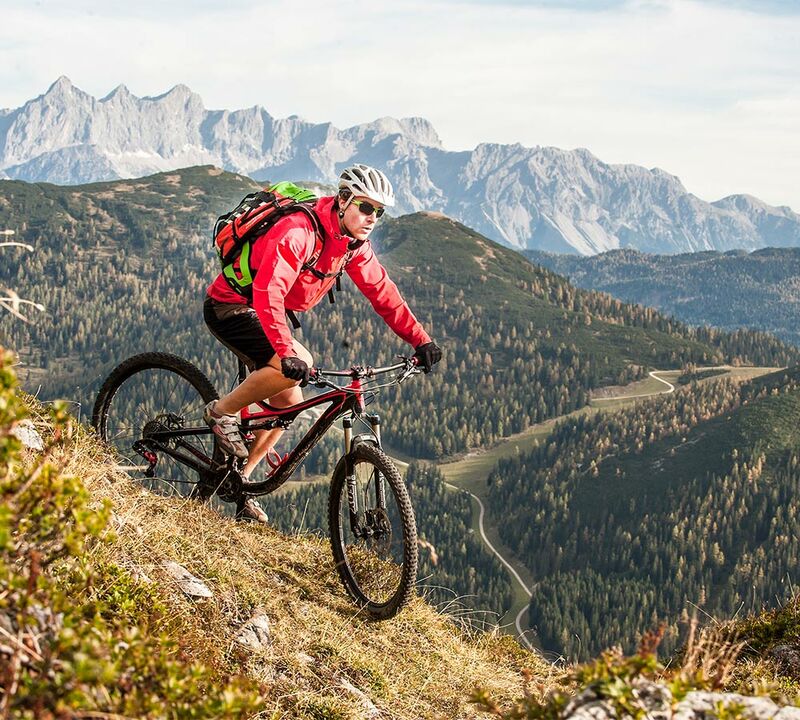 The region around our holiday homes, offers a great variety of bike tours. 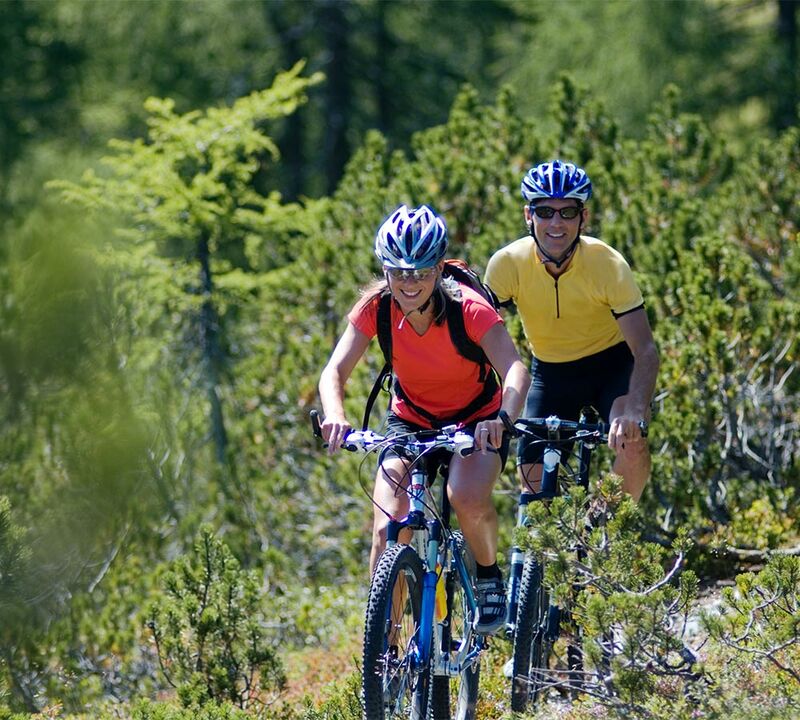 More than 20 routes wait for mountain bikers, racing bikers or for those who just want to take it slowly. 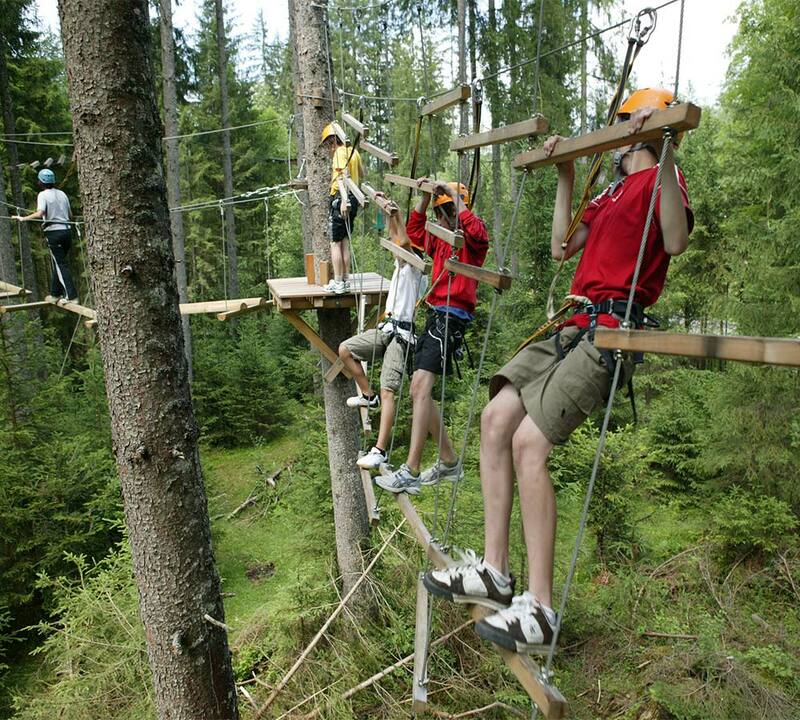 Not far from our holiday home, you will find a 16-stop long high rope course – change perspective and test your skills! 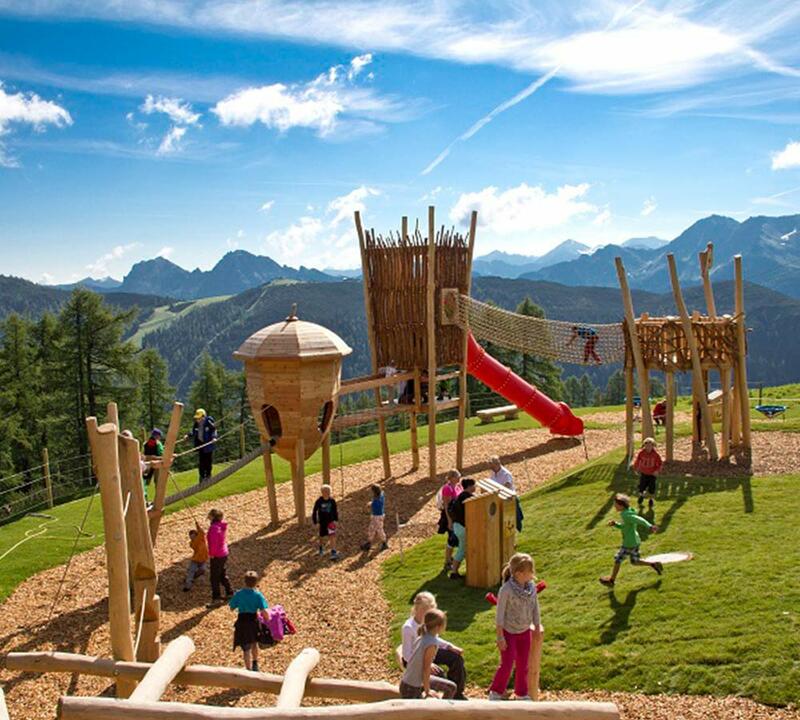 A thrilling aerial rope slide waits for brave adventurers. 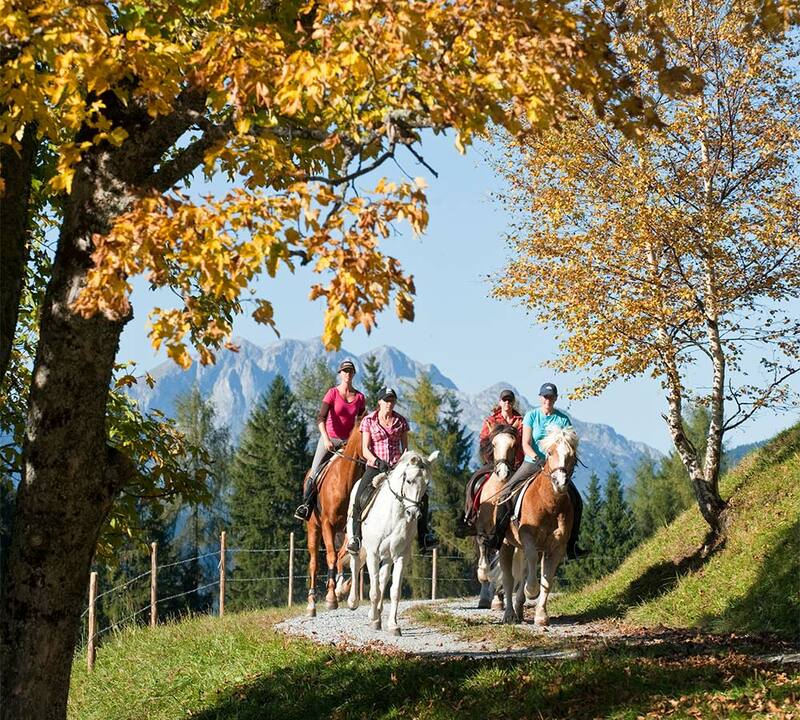 Get the most out of your holiday and take part of exciting horseback rides in between the mountains of Altenmarkt-Zauchensee. 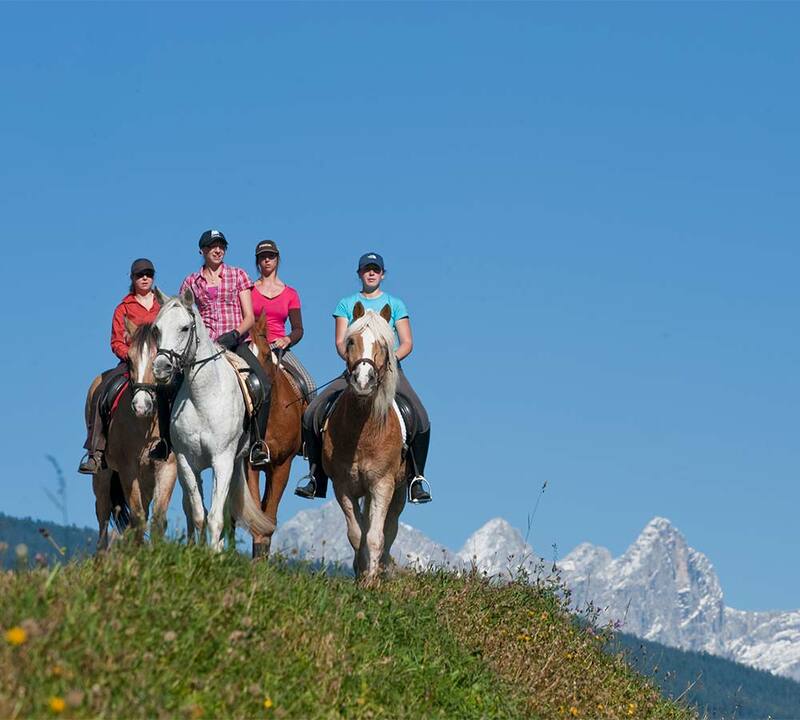 Two local riding stables are close to our holiday homes and guarantee the best possible equipment and service. 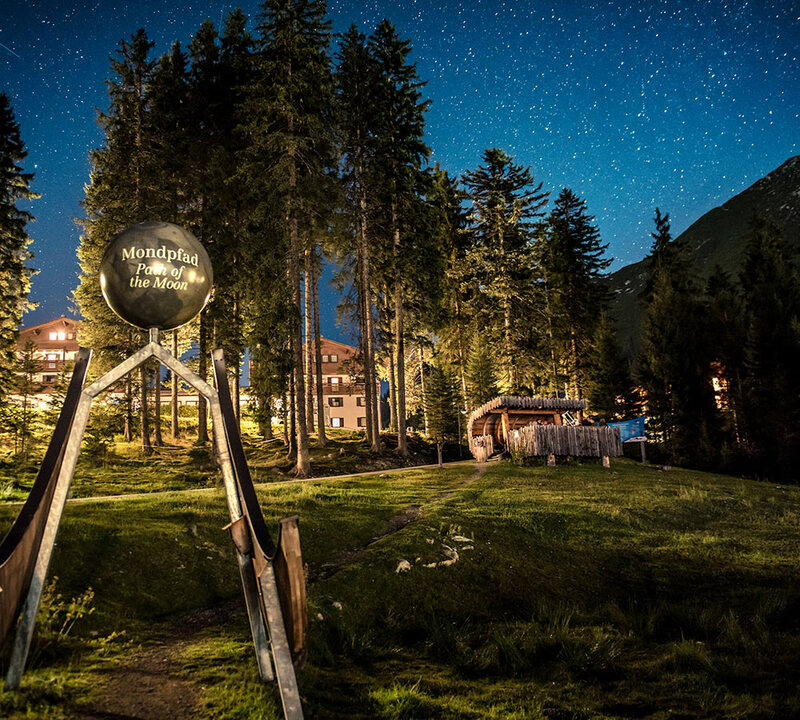 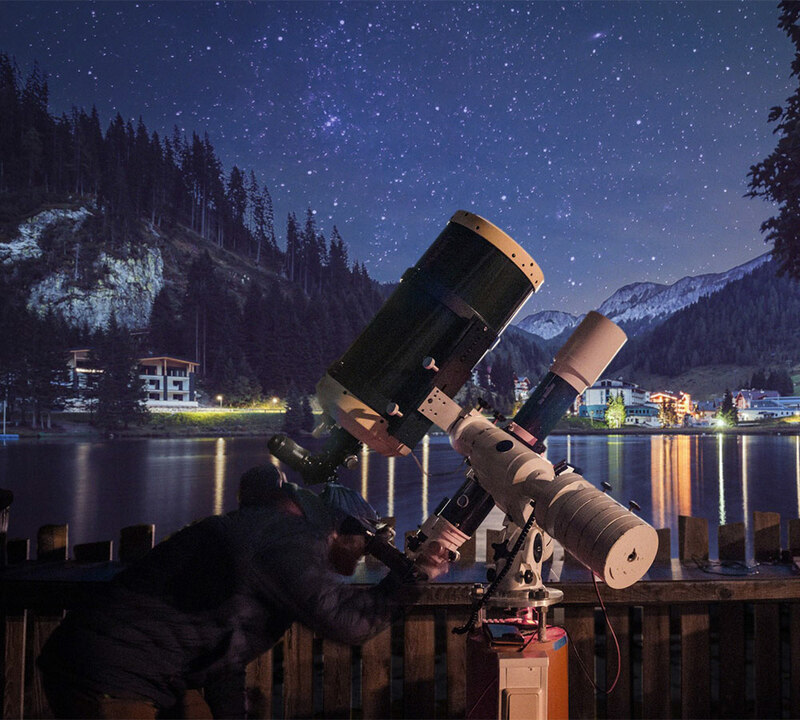 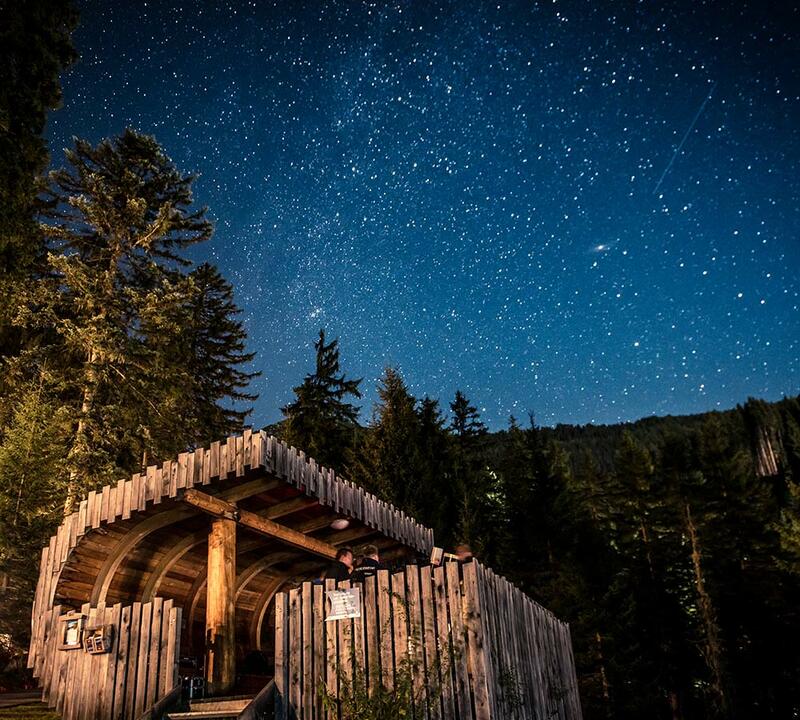 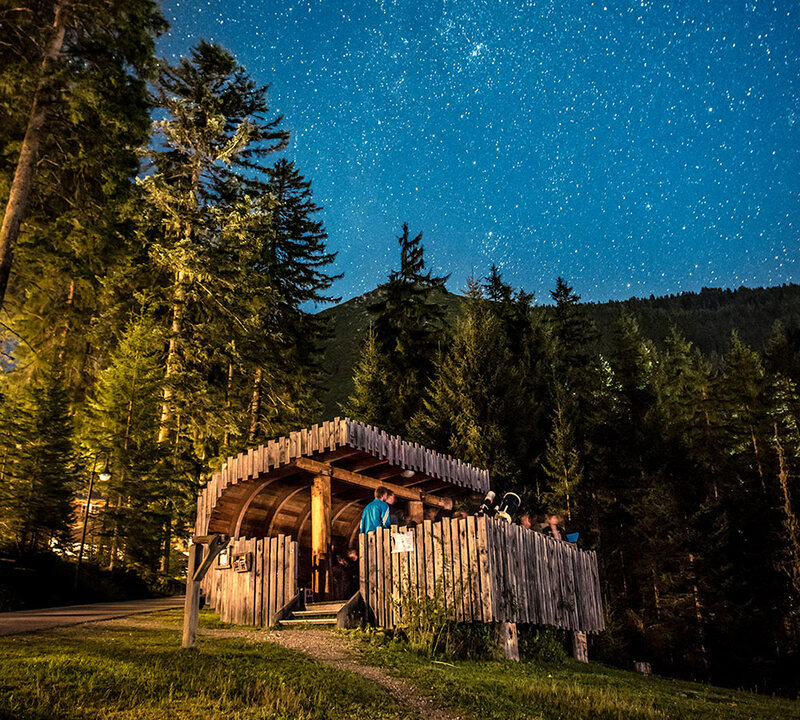 At a level of 1,350 metres above the sea, at the shore of lake Zauchensee, you will find an astronomical observatory. 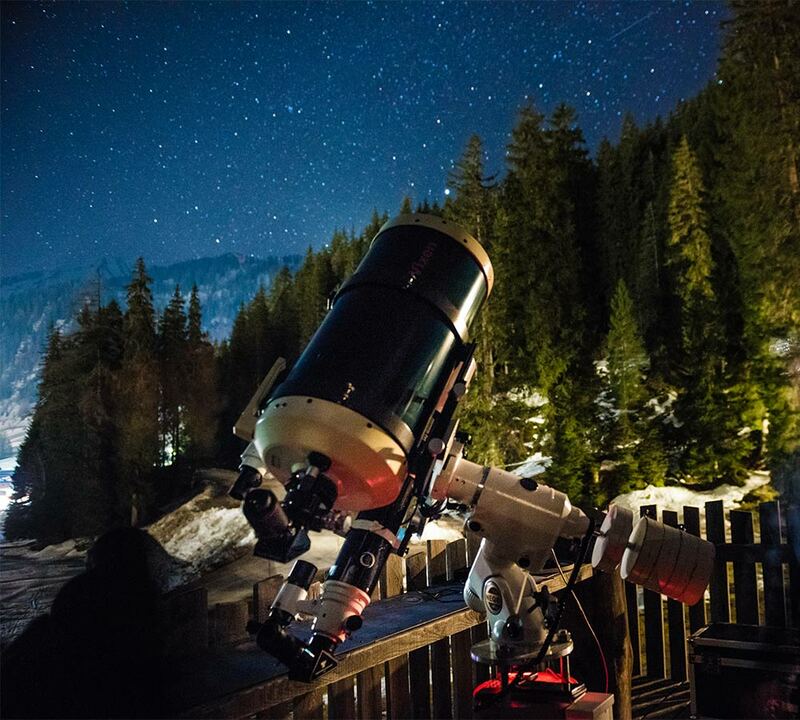 All year round, a guided tour called ‘moon trail’ leads to the observatory, where stars are being watched – perfect for fans of astronomy. 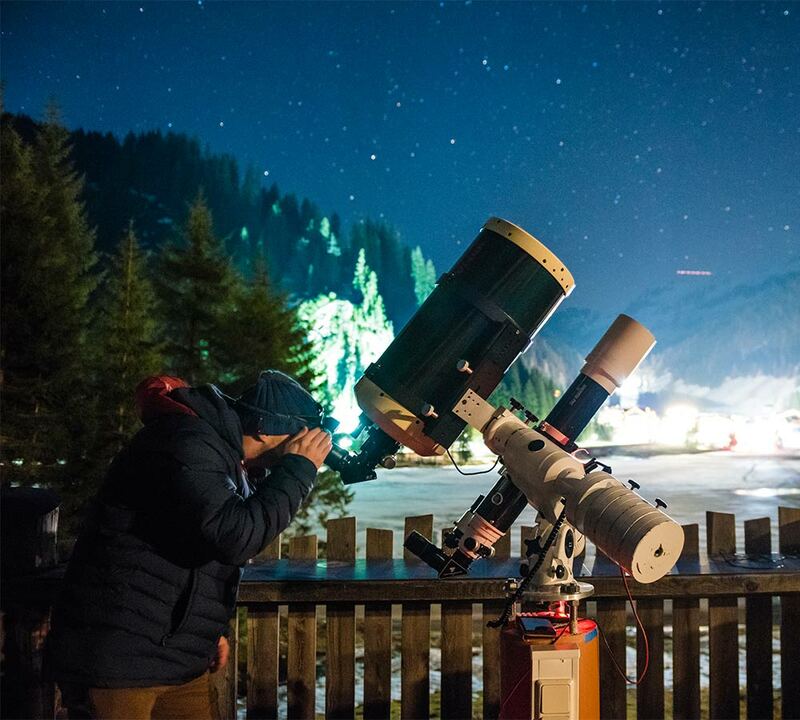 Discover the world above us with star expert Siegfried Hollinger.